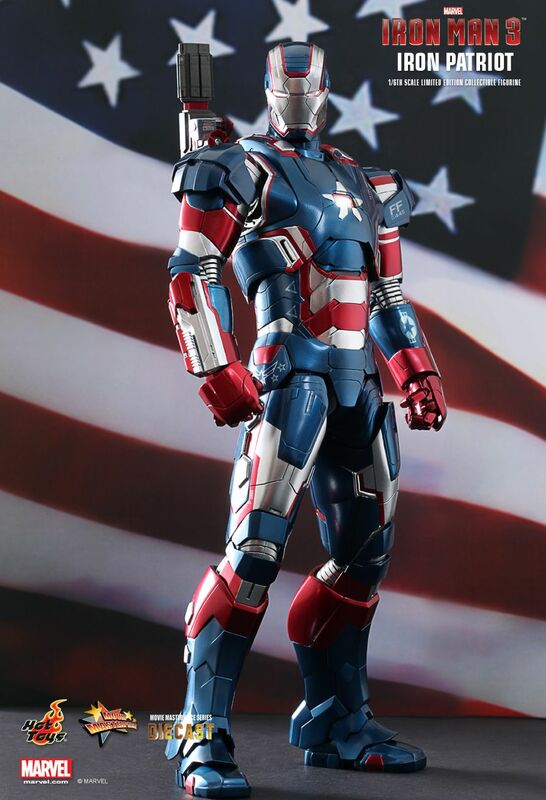 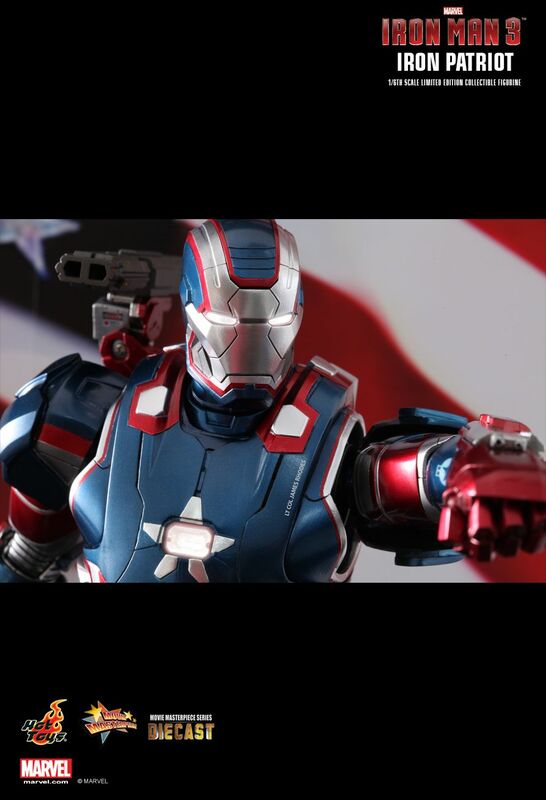 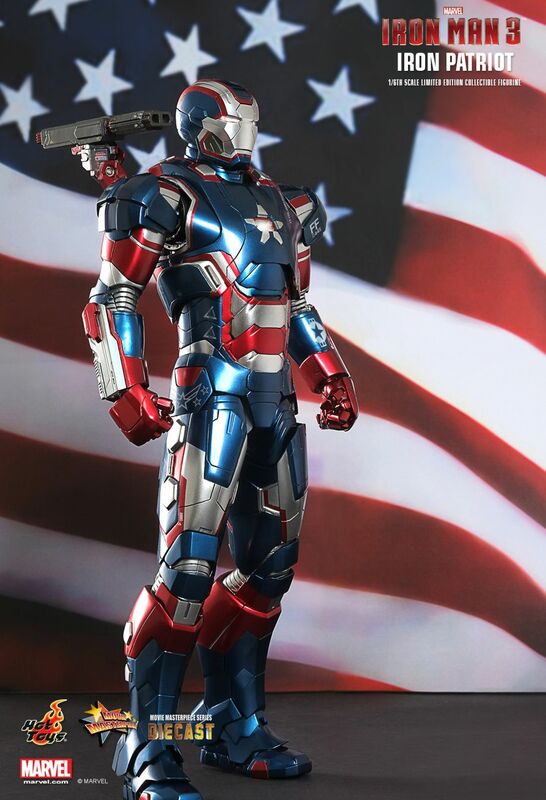 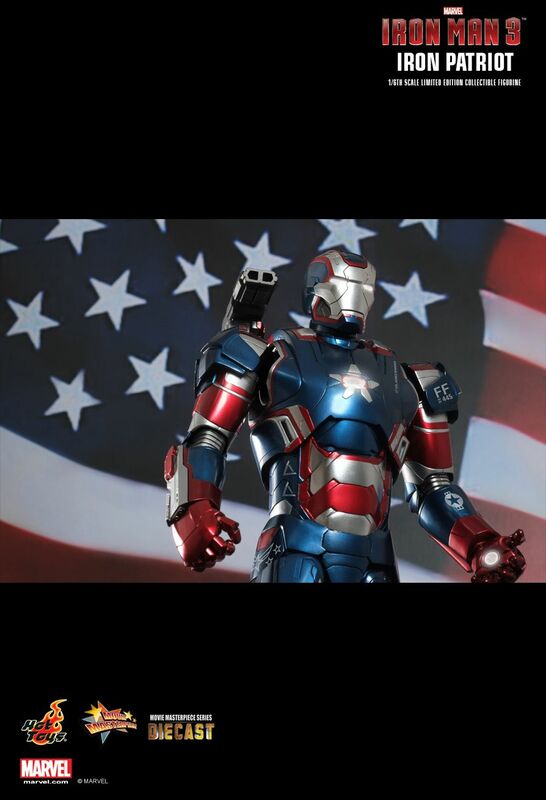 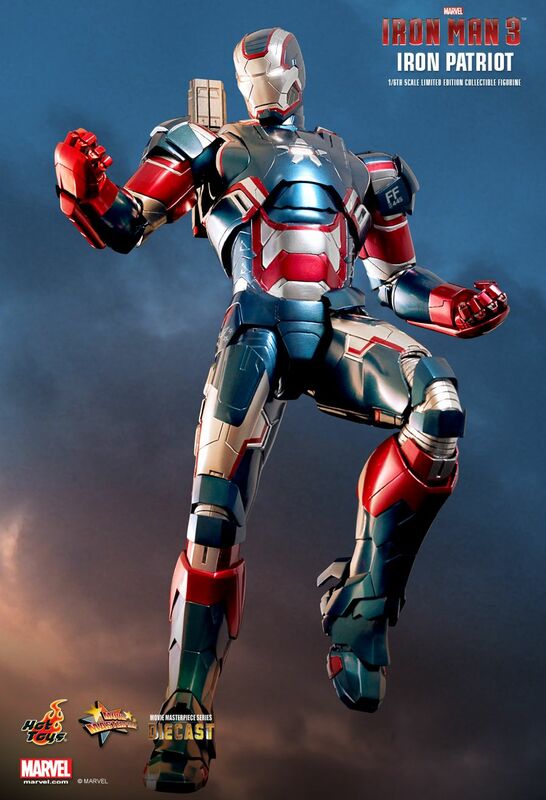 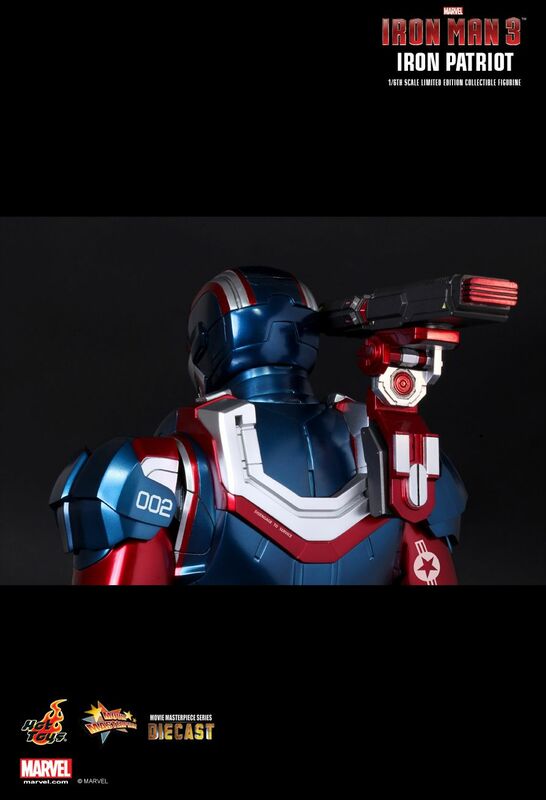 MMS195D01 - Iron Man 3 - Iron Patriot by Hot Toys. 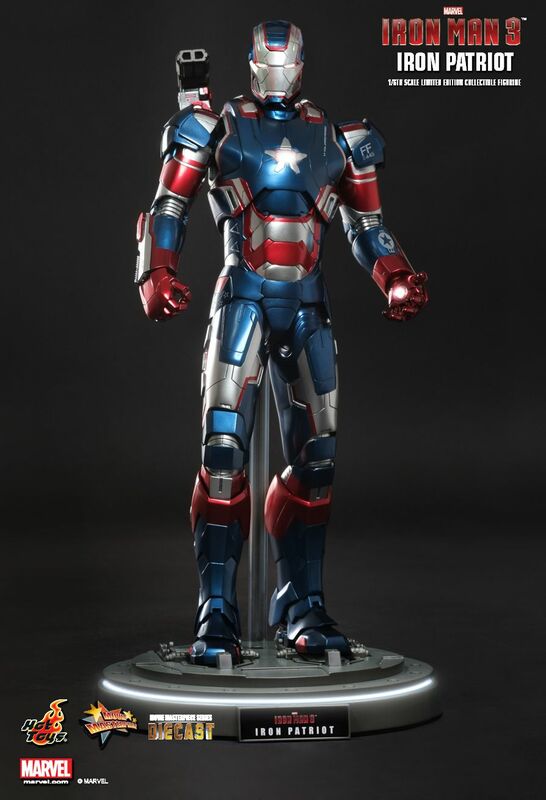 Due in November 2013 for 35,000 yen. 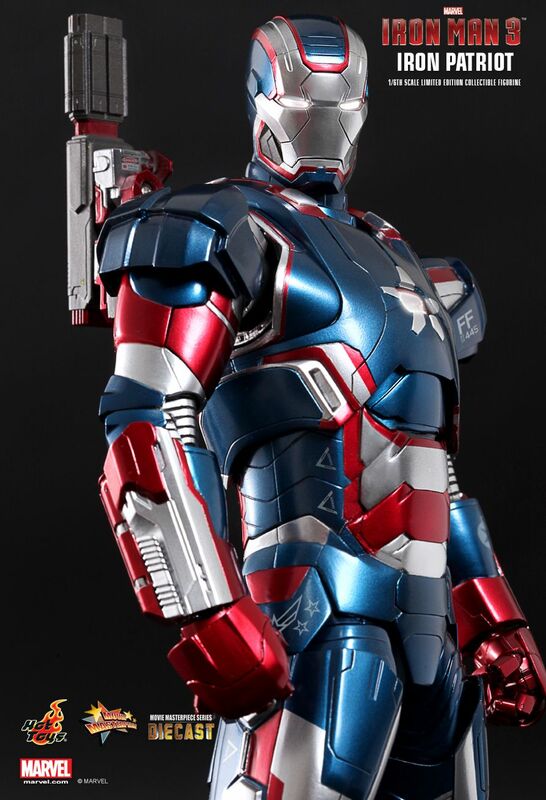 This is quite a bit cheaper than I was expecting. 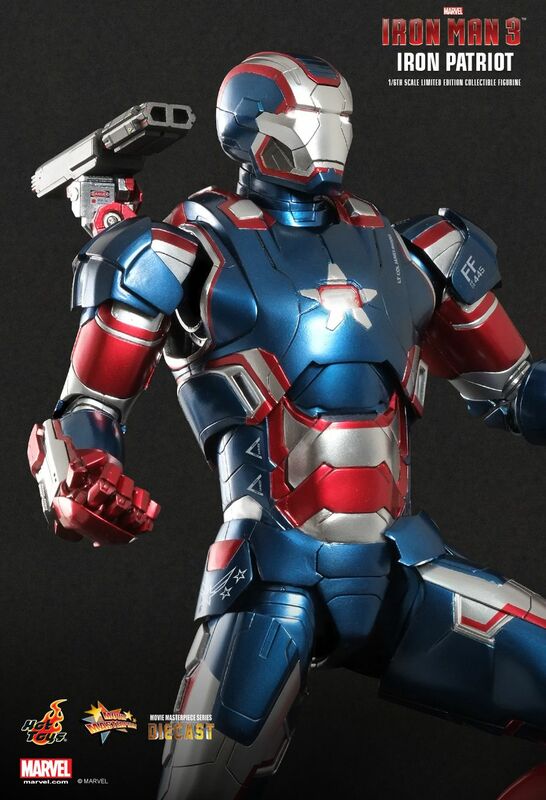 By keeping it around the $300 mark, I wonder if this will just be the next standard for Hot Toys' Iron Man figures, rather than trying to split releases between diecast and non. 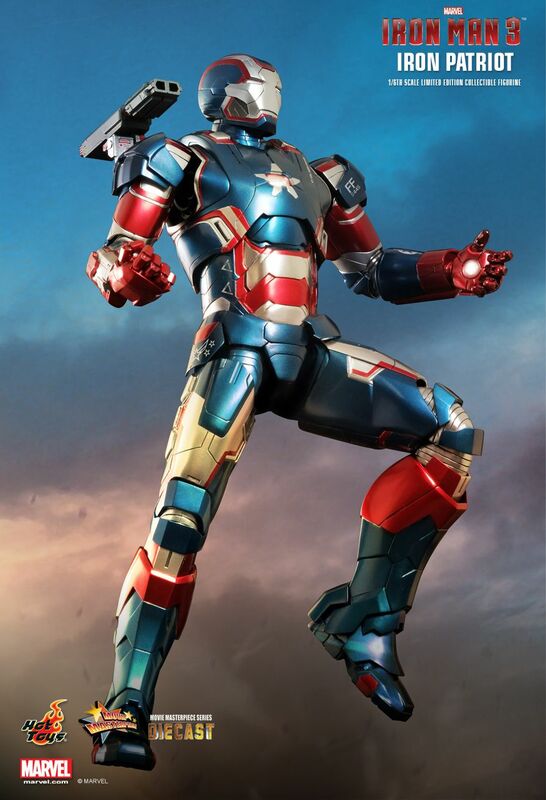 If that were the case, the cheaper 1/6 statue line would make a little more sense to me.